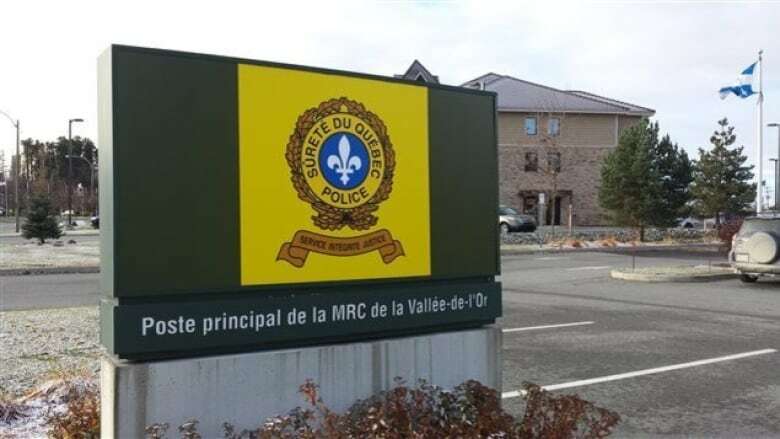 Reports that Crown prosecutors won't charge six Quebec provincial police officers in Val-d'Or, Que., will breed mistrust of the justice system and dissuade other women from coming forward with allegations of abuse, Indigenous leaders warn. 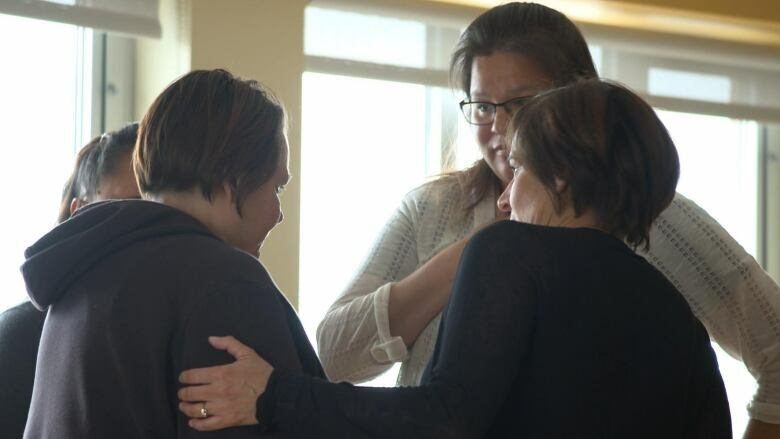 "I think it's just devastating," said Nakuset, executive director of the Montreal Native Women's Shelter, adding that the reported decision will be discouraging to other alleged victims of abuse. "I'm going into work today and I'm going to have to figure out how to give them hope." The complaints involved six officers, who have been on paid suspension since the investigation began in October 2015, after a report by Radio-Canada's investigative program Enquête uncovered several allegations of abuse toward Indigenous women in Val-d'Or. Quebec's director of criminal prosecutions hasn't confirmed it won't pursue charges, and said more details will be revealed at a news conference Friday in the city about 600 kilometres northwest of Montreal. But none of the 37 complaints turned over by Montreal police, who were asked to investigate by the provincial government, will lead to charges, sources told Radio-Canada. According to Radio-Canada, the suspended police officers met with their superiors Tuesday afternoon and received a letter from Montreal police that said they would not be facing charges. David Kistabish, band council chief of the Pikogan territory, about an hour from Val-d'Or, said the feeling in his community is "incomprehension." "They have concerns for the future, what is going to happen next," he told CBC. He said the women who were brave enough to come forward will need to be supported by the community and doubts any more will have the confidence to speak out about police abuse. 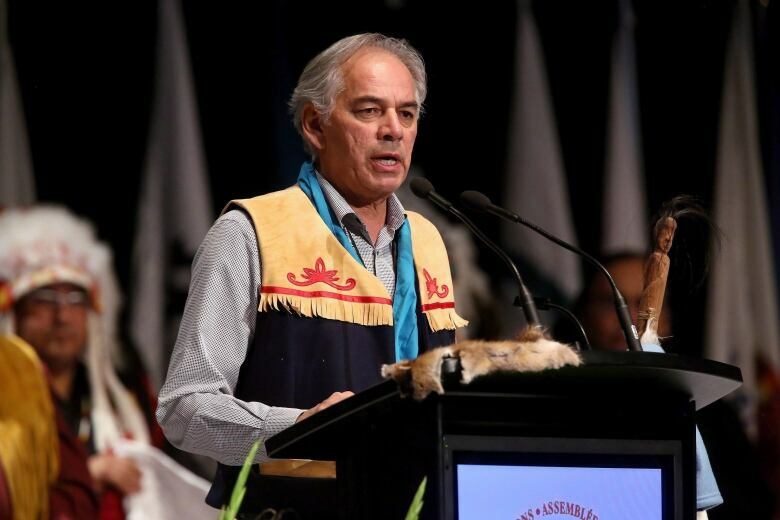 Ghislain Picard, chief of the Assembly of First Nations of Quebec and Labrador, said the Quebec government needs to set up an independent commission examining relations between police and First Nations. He said the results of the national inquiry into murdered and missing Indigenous women won't come quickly enough, or adequately address the strained relationship between police and Indigenous people in the province. "Our women should not be silenced, intimidated or discouraged by the results to date of the actions which they were brave enough to take on. It is the beginning, and not the end, of a march for justice, and we will prevail on that journey," Picard said in a statement. 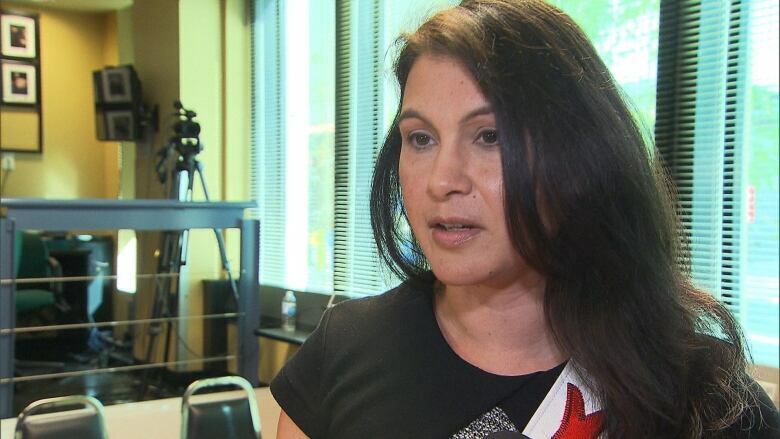 Mohawk activist Ellen Gabriel echoed the need for an inquiry, and told CBC's Daybreak there was a "lack of justice given to the women who have complained." Véronique Robert, a Montreal-based criminal lawyer and commentator, said allegations of abuse — relying largely on the testimony of the complainant — can be difficult to prove in a court of law. But Robert said she's still surprised none of the 37 files will lead to charges. The fact that the investigation was led by another police force doesn't help matters, she said. "It's colleagues investigating other colleagues," she said. "It doesn't give the impression of transparency." The Quebec government established an independent investigation bureau earlier this year to look into allegations against police. Forty-one provincial police officers are suing Radio-Canada for airing the Enquête report. They are asking for $2.3 million in damages. The officers claim the report was "biased, misleading," and its content was "inaccurate, incomplete and untrue" and created a hostile working environment for officers in Val-d'Or.